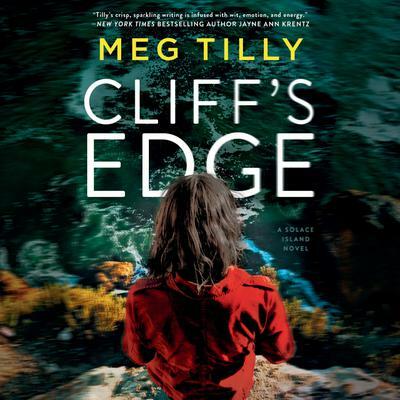 Meg Tilly returns with a second gripping romantic suspense novel set on the idyllic Solace Island in the Pacific Northwest. Rhys Thomas is looking for a place to lie low after wrapping up his latest film, so when Luke offers up his house as a safe haven, Rhys sees the perfect opportunity for a little R & R. But rest is the last thing on his mind as he and Eve grow close. But Eve and Rhys are not as alone as they think. And as danger trails Eve, it will take everything Rhys has to save the woman he loves.